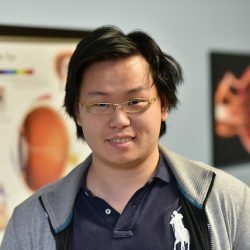 Mr. Yi graduated from the University of Virginia with dual degrees in Physics and Electrical Engineering. He has developed the RetiVue WF onboard electronics including the embedded microcontroller, LED driver, and hardware communications. He has also been integral in developing protocols for clinical testing of our devices.